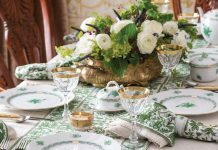 Whether shared as a celebration of young love or as an occasion to honor lasting relationships, this tantalizing menu presents an ode to romance. 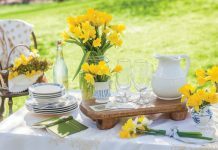 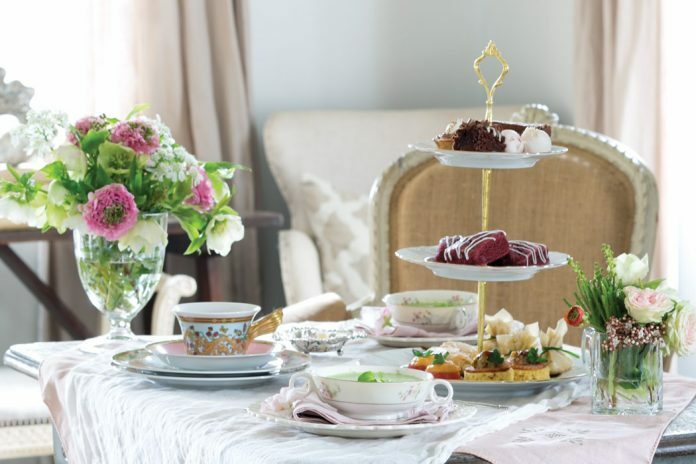 Over fragrant cups of tea, treasure the company of dear ones who gather to sample our feast of sentimental favorites that is certain to cause hearts to flutter. 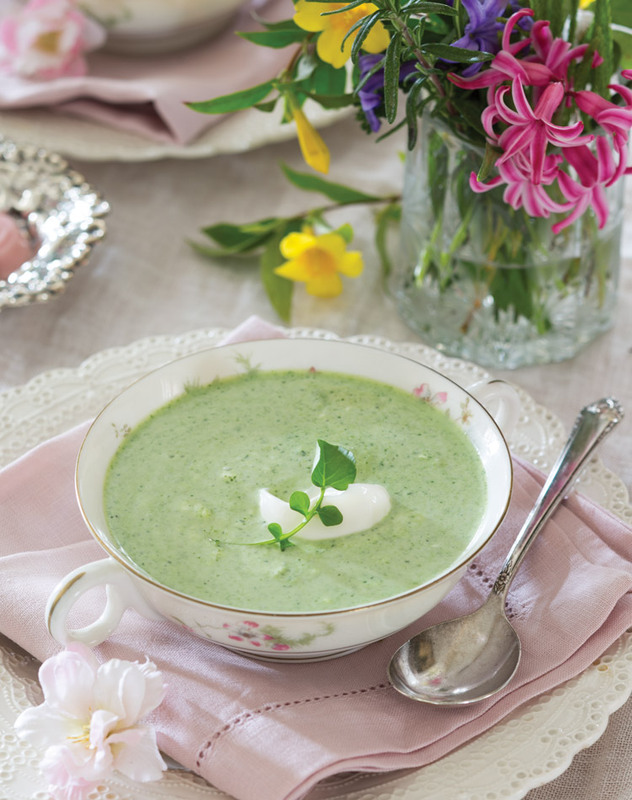 A savory blend of vibrant vegetables is highlighted with the flavors of onion and garlic in a warm cup of Watercress Bisque with Crème Fraîche. 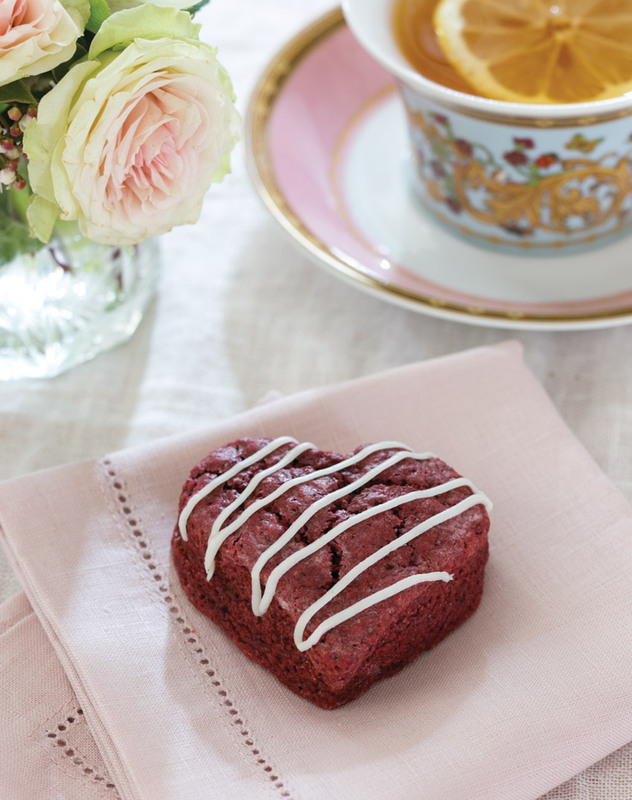 Carefully crafted in the shape and color of the traditional symbol of love, these Red Velvet Scones with Cream Cheese Glaze will surely lift the spirits of loved ones gathered for the holiday. 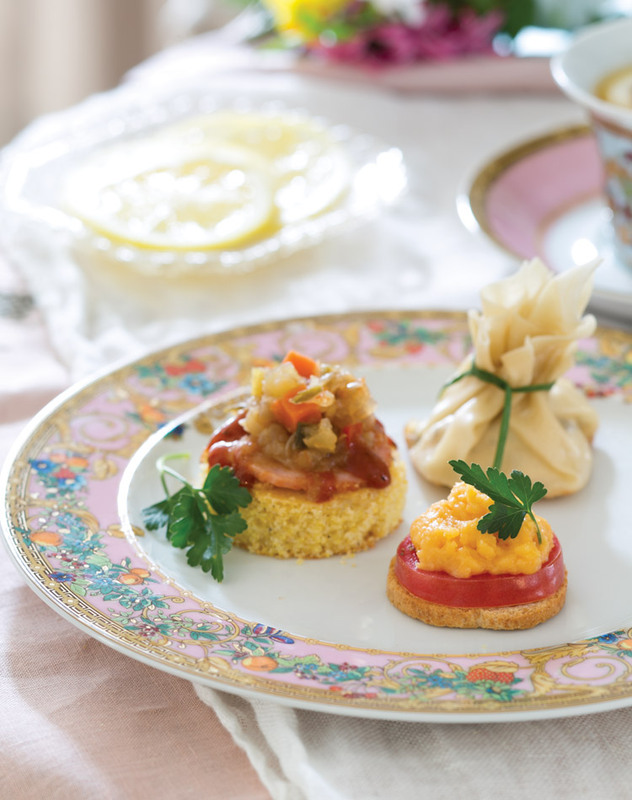 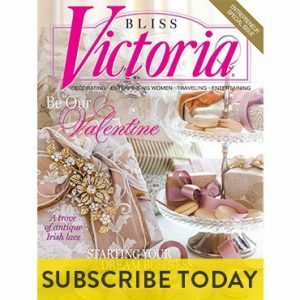 For more tea recipes to fit any season, see the Tea Pleasures 2019 issue, available on newsstands and at Victoriamag.com.